· Starting Date of applications: - 25th Aug 2014. · Last date of application submission: - 15th Sept 2014. · Last date of receipt of application: - 22nd Sept 2014. · For Principal: - 35 to 50 Yrs. · For Technical Officer, Assistant, Finance Officer: - 35 Yrs. · For UDC: - 30 Yrs. · For Hind Translator: - 28 Yrs. · For Stenographer Grade II: - 27 Yrs. · For LDC: - 18 to 27 Yrs. Application Fees: - 1200/- for the Posts of Principal and Technical Officer and the 750/- for other posts. The payment will be made online through Credit/ Debit Card. 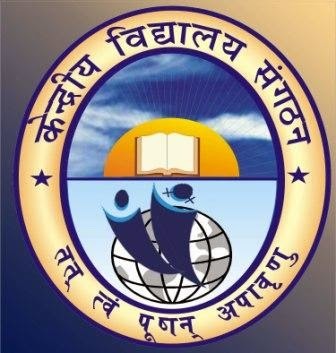 How to apply:- All the interested and eligible candidates can apply through online from the official website of the KVS, and take the print out of the application and should send it to the KVS New Delhi Address before the last date of receipt of application. Click the below given link for more details and information about the recruitment and the application form.